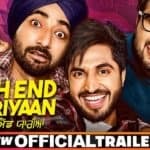 Punjabi cinema has given many blockbuster hits in the recent years and now the Canam Movie Production is all set to present the upcoming Punjabi movie Dhol Ratti, which is a family movie. 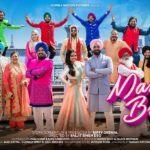 The movie is scheduled to be released worldwide on 20th July 2018. 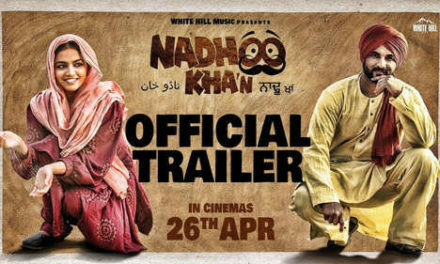 The film is a period drama, set in 70’s Punjab. 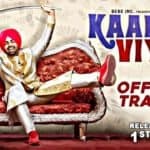 Directed by Shivamm Sharma, the movie Dhol Ratti has Lakha Lakhwinder, Babbar Gill, Harby Sangha, Arsh Chawla, Pooja Thakur, Gurpreet Kaur, and Malkit Rauni. During the press meet, the director of Dhol Ratti, Shivamm Sharma also revealed about the concept of the movie. 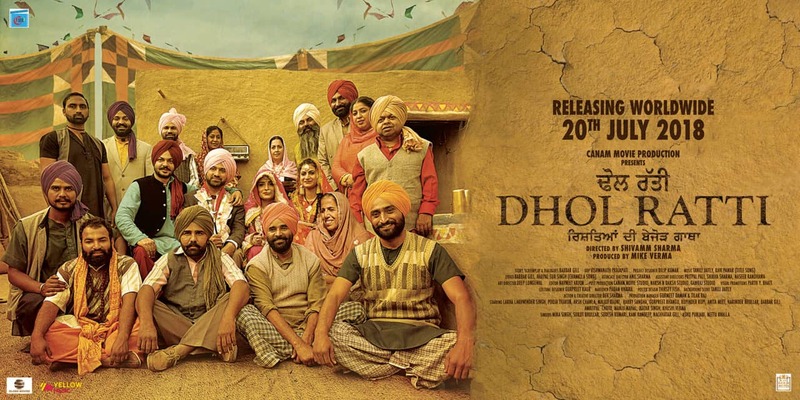 “The theme of the movie encapsulates an emergency situation on the Punjab-Pakistan Border and how people manage it, the movie is based on the importance of family relations and moral values. 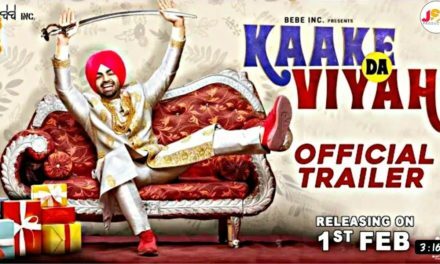 In other words, it is a portrayal of the old Punjab,” he quoted. 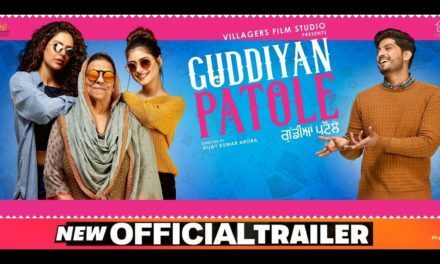 If you haven’t watched the trailer of Dhol Ratti, then play the below video and share how you like it. 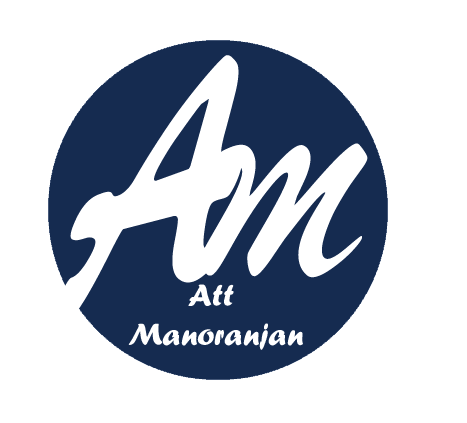 Till then, stay tuned to Att Manoranjan.